Fast rising star Easy Star, born Faith Amos, an indigene of Akwa Ibom state is not only a singer but also a talented instrumentalist. Growing up in the commercial city of Lagos influenced his journey into music. He practiced and grew as a vocalist and bassist for years. He joined a live band group called GOLDEN STARS INTERNATIONAL BAND before going solo. His charisma on stage is exceptional and never dull. 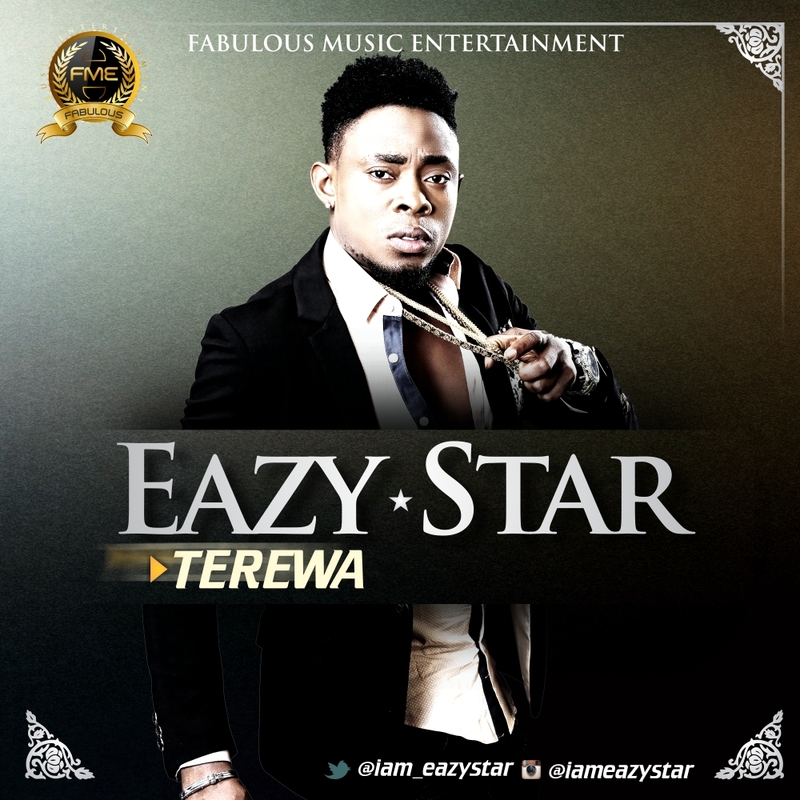 He is signed to Fabulous Entertainment and managed by sapphire green group. “The Finesse Entertainment signee – ClassiQ, the Hausa HipHop heavy weight who earned his place on the raving hit single King Kong by Vector. 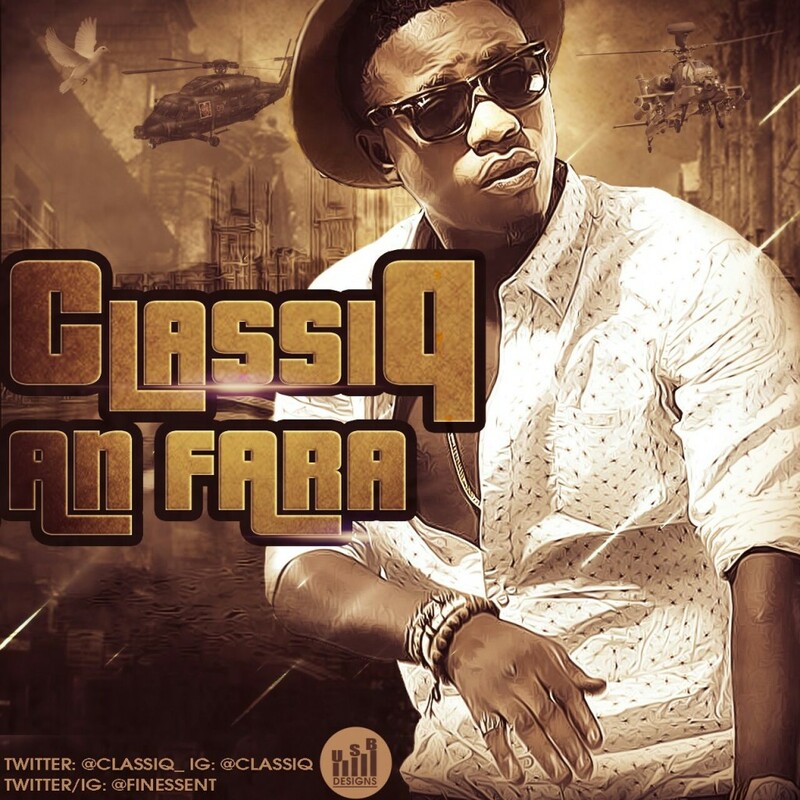 ClassiQ is not taking a chill pill anytime soon apparently. 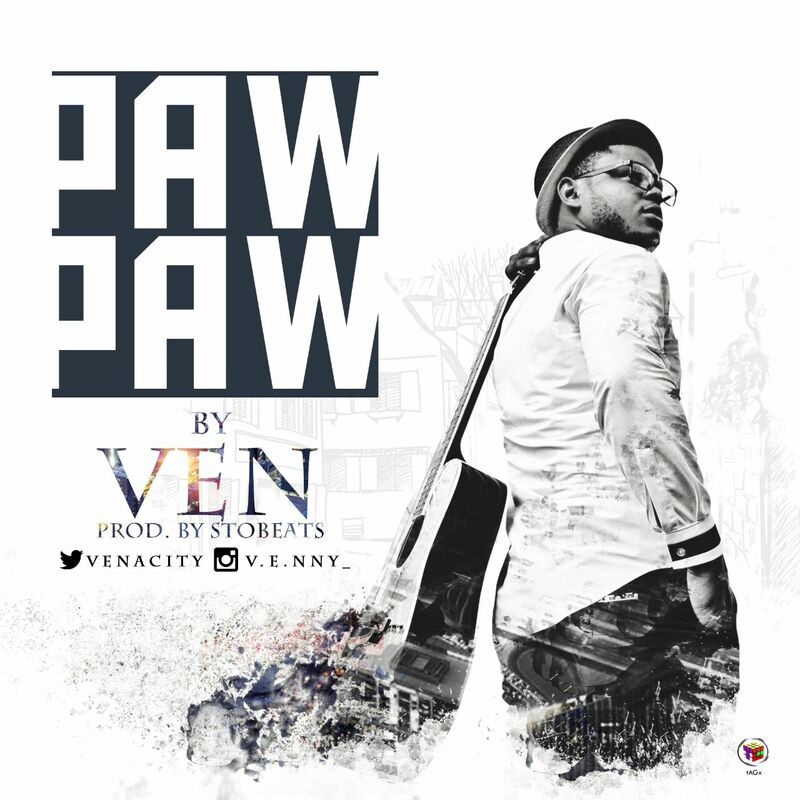 His ferocity on this ill laced joint produced by xBeats he calls “An Fara” which means “It Has Begun” dissipates any doubt on who runs the game in the Hausa indigenous rap genre. Music is a universal language and this one will communicate to you clearly the imminence of a king. Indeed a new king is found. Call it a warning To Whom It May Concern, you won’t be wrong. New sound, fresh bars unparalleled by anything you’ve ever heard. Quit the wait, let it begin. Cobhams Asuquo Music Production releases the 3rd single off Bez‘s prospective sophomore album. 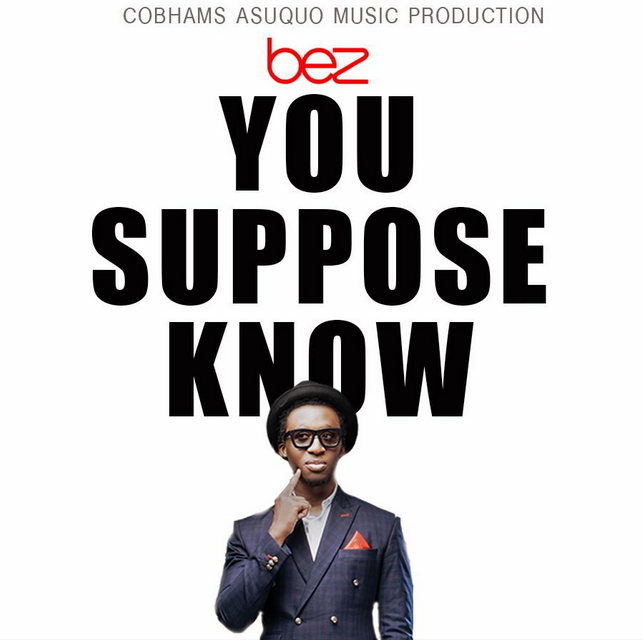 This amazing song is titled – ‘You Suppose Know‘, produced by Cobhams Asuquo. “Clear the airwaves, don’t book your artistes yet, for Humblesmith – the African Singercologist and Chairmo crooner – has dropped yet another smash! Titled Osinachi, roughly translated as destiny, features the enigmatic Phyno in a blend that sees the two giants of Nigerian music combine beautifully. Osinachi begins to shine right from the first notes, as the Humblesmithsignature we have come to know and love, carries you through, weaving the philosophical undertones into the rich guitar strings and groovy drums. 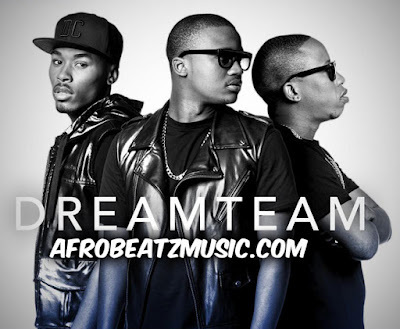 Following the releases of Chairmo, Na You, Boogati, Shoki and Love Me,Osinachi is the sixth single in a growing list of hits. The song also appears to answer the unasked question surrounding the rise and rise ofHumblesmith. His performances at sold-out events and concerts have left music lovers drooling and others asking questions. 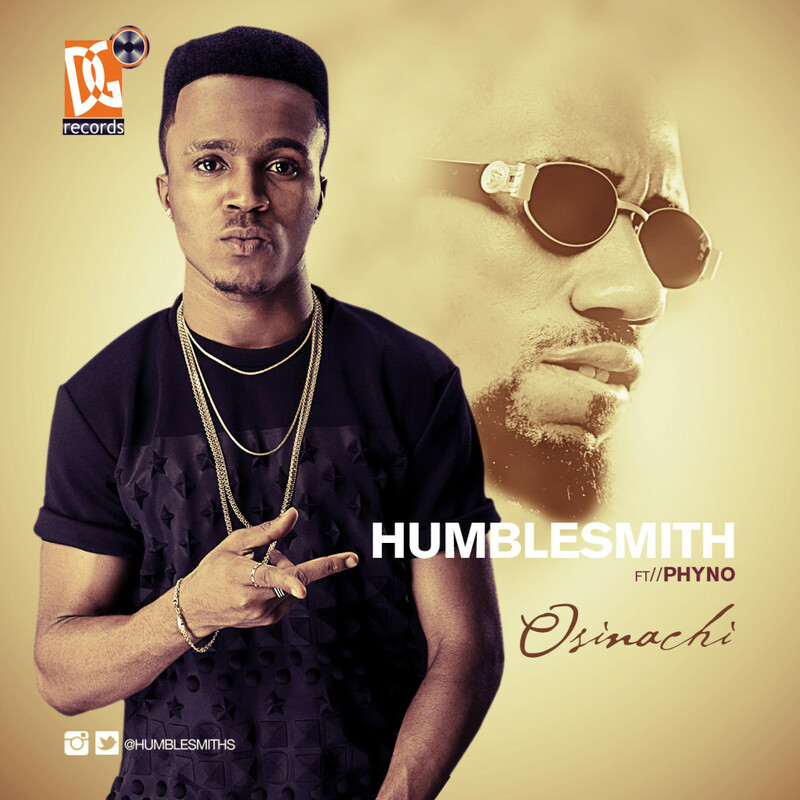 Humblesmith has answered that question and given his teeming fans the perfect response with Osinachi. He attributes every success he has enjoyed to God, taking no credit at all. Once again, his humility shines amid his huge talent.